Order Step into Your Moxie and Receive My Book Bonuses Package! 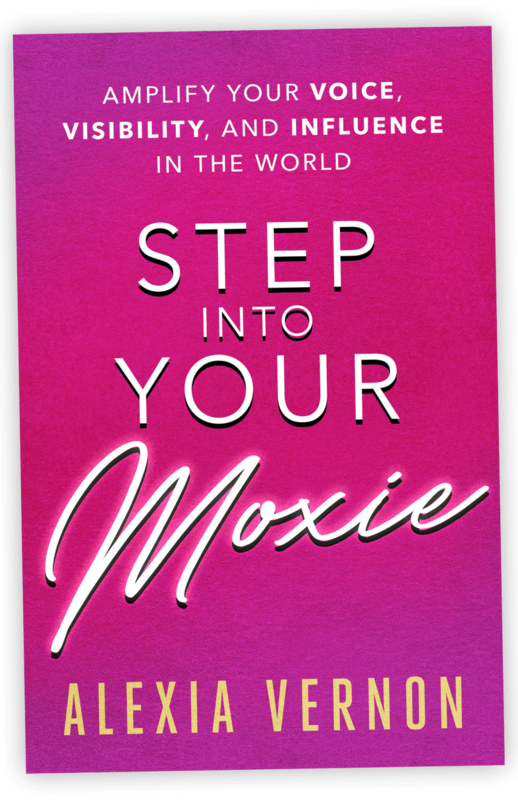 Step into Your Moxie is your soul-stirring call-to-action to speak up for yourself and the ideas and issues that matter most to you — in your career, business, community and home. This timely, refreshingly playful guide will remind you of the whip-smart insights on women’s empowerment of Sheryl Sandberg, the sassy approach to self-help of Jen Sincero, and the soulful storytelling of Brené Brown. 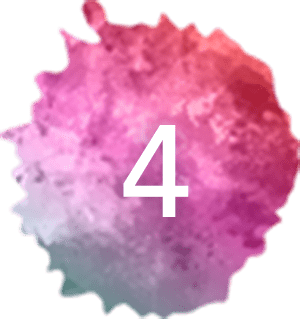 Wise, witty and with just the right amount of woo, it will make you laugh, quite possibly make you cry, and will definitely move you to communicate with candor, clarity, compassion and ease. Moxie Moment exercises in each chapter empower you to transfer what you read into action in all areas of your life. 10 Ways to Step into Your Moxie…Stat! A downloadable digital guide - simple action steps designed to bring more moxie into your life, career/business, and relationships. A dynamic audio to help you set intentions for how to bring your moxie into the world (and recalibrate whenever you need). Host your own virtual or in-person book club session with your ladies (you can invite the guys too)! Includes discussion questions and creative, moxie-infused activities. 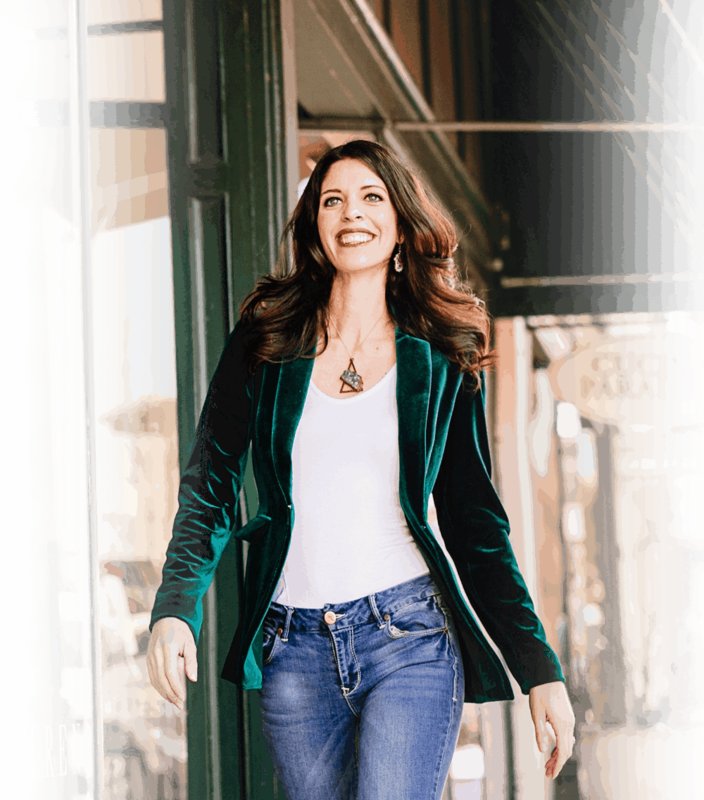 If you’ve ever clammed up and later regretted it, or felt like you were inauthentic and salesy when asking for what you want (and deserve), you’ll LOVE this virtual master class where you will learn my powerful, proven techniques to negotiate and persuade in a way that is classy (and converts!). Find the big idea or supportive materials for a signature presentation that stirs minds, hearts and souls - and moves people to action. Design a movement around the ideas you want to spread in the world and craft your most immediate next action steps. Identify your next move(s) to step into your moxie with the people in your life - and role play the conversations you want to have. I no longer do individual coaching sessions outside of my programs, so this prize is rare and particularly special to me. Click one of the bookseller links to order the book (all booksellers are eligible for this bonus). Submit the form below to secure your bonuses! Enter for your chance to win a FREE, two-hour Moxie Strategy Session. (This is separate from the other bonuses and a once in a lifetime (or once in a book launch!) chance to work one-on-one with me outside of my nine-month mastermind. In 50 words or less, describe what you envision doing/being/speaking after our session is complete! Step into Your Moxie LIVE with me during one of my in-person book launch events.